Sit down for a consultation with a senior property consultant who will help you create your investment goals. You might want to invest mid-term or long-term, you might want to focus on higher weekly repayments, or maybe you want to focus on investing in an area more for capital growth. Whatever your goal is, our expert property investment team will work with you to develop your goals and a strategy that helps you get there. 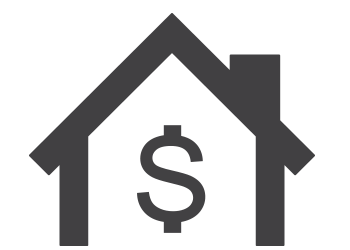 We’ll not only help you assess your financial position, we can also help you create a budget, and have your investment property financed so your investment strategy is affordable. We work with many of Melbourne’s leading developers to find our clients investment properties that meet the outcomes of their strategy. It’s important to us that we help you select a property that’s just right for you. One of the biggest fears for first-time investors is that they won’t be able to find tenants. We believe that if you create a strategy and follow the right steps, finding tenants in not a critical issue, especially with Melbourne’s rental demand rising year on year. Our panel of experienced property managers, who boast an 8-day average to lease a property, are on hand to help with every aspect of the management of your property. 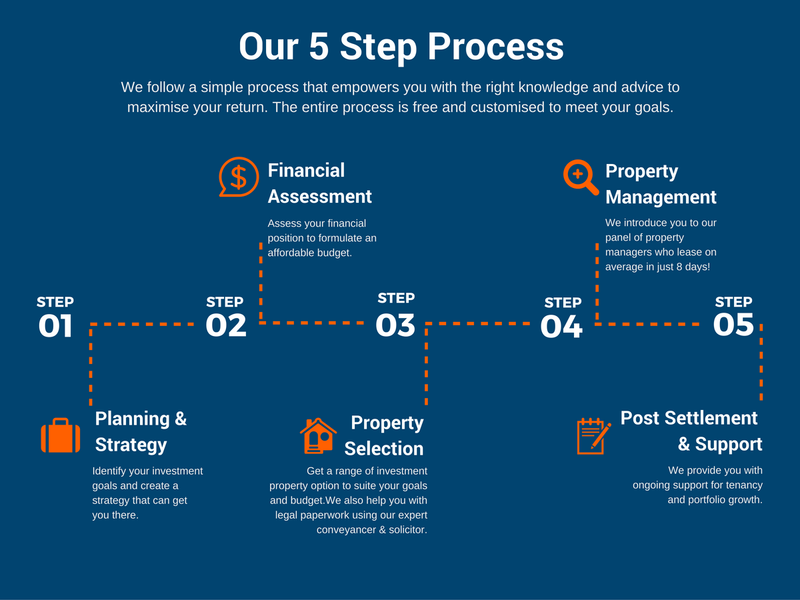 Once your property has settled, we’re still with you to answer any questions, provide ongoing support for tenancy, and when you are ready, we’ll help you position your portfolio for growth! We offer no obligation property education. We can help you assess your budget and find a competitive low rate investment loan structured to suit your lifestyle. We source house and land packages in key Melbourne growth areas then we offer these properties to our clients. Or tell us what you are looking for and we will source a house and land package accordingly. We encourage you to have your contracts reviewed by professionals to protect you and your investment. When your investment property is ready we have property managers on hand to immediately seek tenants. Investment tax can be tricky, that’s why our investment tax accountant has many years experience. He can help you get back what you’re entitled to. When you have an investment, you are entitled to claim quite a lot. We will explain how to track expenses and what you can and can’t claim.